SEARCHING FOR FELLOWSHIPS? There are also fellowships available in Afghanistan. Find out more about Chevening Fellowships in Afghanistan. 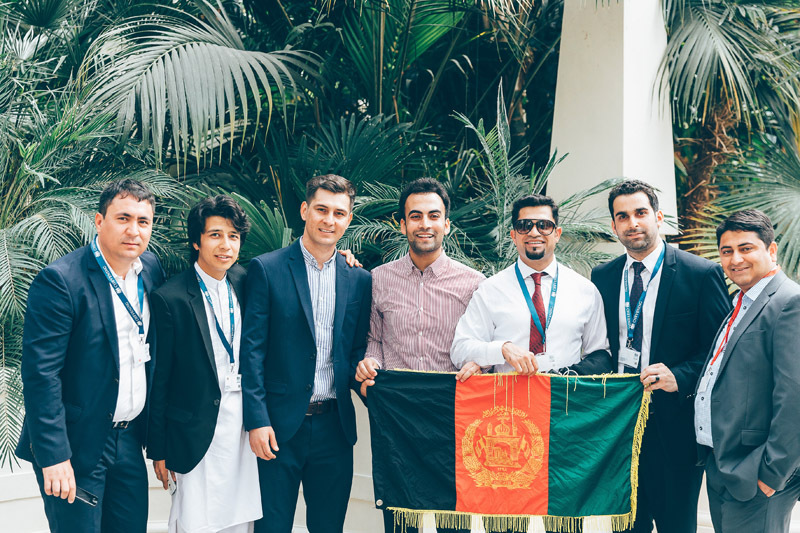 For scholars from Afghanistan, applications to return to third countries may be considered in exceptional circumstances if returning to the home country is impossible due to conflict. This provision does not affect the requirement for all Chevening Scholars to remain outside of the UK for at least two years irrespective of their country of origin. English language: English language test availability in this country can be limited and we strongly encourage you to book your test as soon as possible. Please see our English language page for further details on the test providers accepted by Chevening.